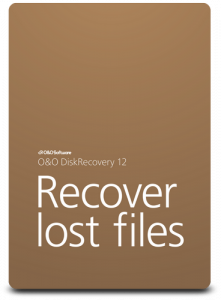 O&O DiskRecovery searches for files that were accidentally deleted or lost through a crash or software error. It then reconstructs and recovers the files quickly and easily. It scans the entire hard disk, partition or USB Stick for lost files, photos, videos, music files and many other data types before reconstructing and recovering them. It can also carry out SD Card recovery. It is eminently easy to use with a step-by-step wizard which tells you how to recover deleted files, making data recovery simple even for users with little or no experience. 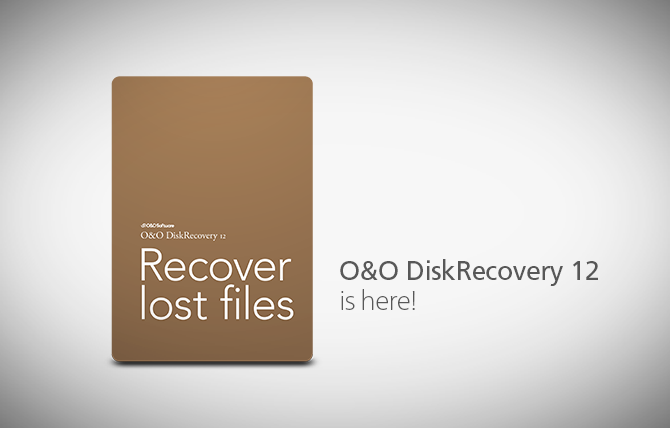 O&O DiskRecovery boasts an impressive range of features and functions for easy data recovery. It can recognize over 365 file types including Microsoft Office 2016 documents. The recovery download enables users to also undelete picture and video files from digital cameras. Searching for deleted compressed files has never been smoother, in particular ZIP and 7-zip files. The data recovery software is compatible with practically all popular Windows compatible disks and digital media. 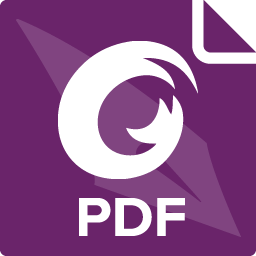 If you want to recover files that have been accidentally deleted, please stop immediately all further activity that writes data on the disk or card involved as only files that have not been overwritten are capable of being accurately recovered. Even searching for suitable file recovery software on the internet and downloading it can overwrite important data sectors and make a data recovery more difficult, if not impossible. That’s why it’s so important to have O&O DiskRecovery already installed on your computer before disaster strikes.